Give every business a good grounding with the graduated shading of Enterprise in either an airy light grey or a sturdy, definitive dark grey, for up-to-the-minute style. Add one or two punchy coloured patches and you’re guaranteed to grab attention. Ideal for heavy commercial applications including restaurants, retail outlets or civic centres such as libraries or universities. 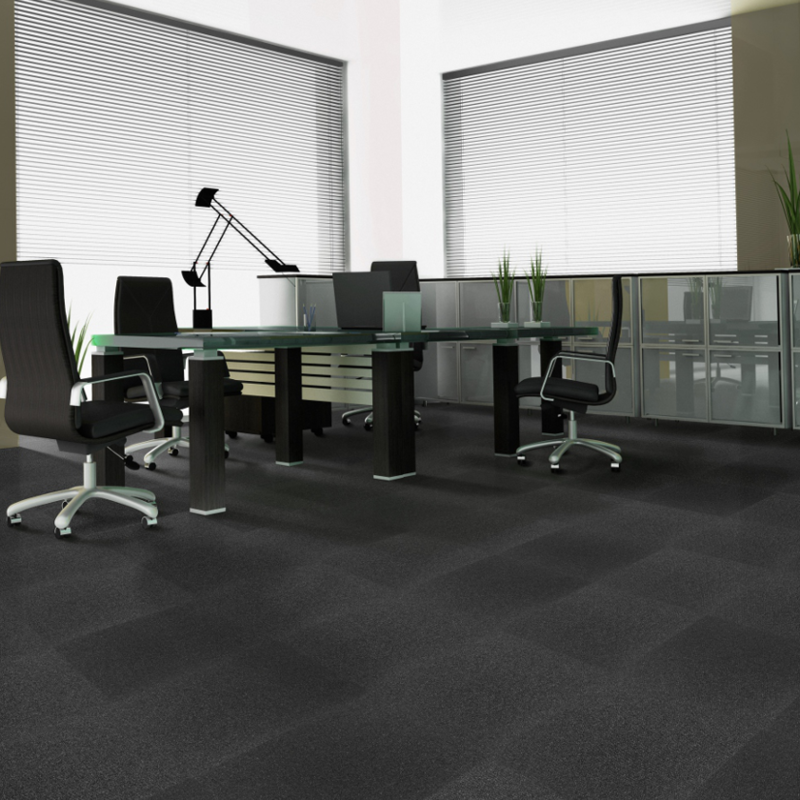 Enterprise provides an interchangeable tufted tile that’s hardwearing and reliable, that can be adapted to any business’s needs.